I really really am sorry about how I dropped off of the face of the earth this month. There were papers, exams and holiday season work craziness that prevented me from being able to do anything other than survive. I might have bit off a bit more than one can chew. 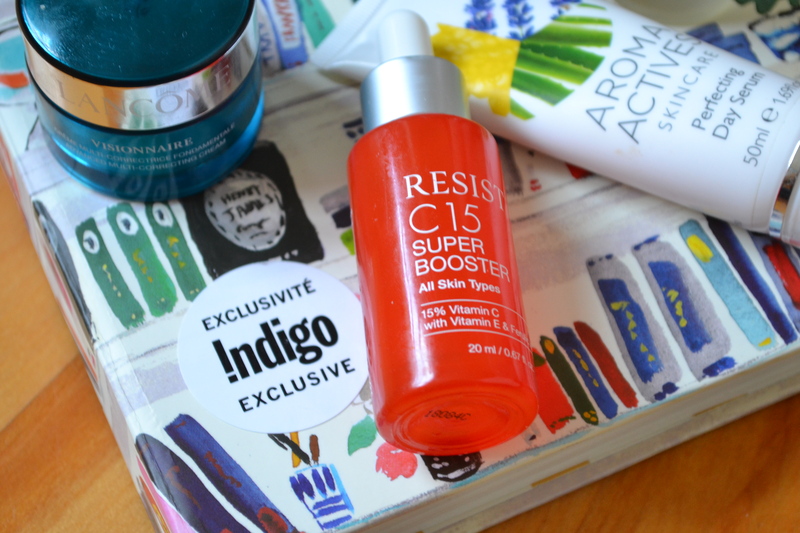 Regardless, I’m coming at you today with a review of a facial oil. I’m kind of ridiculously into facial oils – it doesn’t matter what season it is, but I will admit that I’m particularly into them in dry winter weather – so when I had the opportunity to try the Aroma Actives Skincare Omega Rich Facial Oil ($28/15 mLs) through work I was all kinds of excited. The Aroma Actives line is the more affordable (but still marketed as natural line), created by Geraldine Howard, the creator of the well-known luxury brand, Aromatherapy Associates. And as you would expect, her products are loaded with essential oils, which essentially (hahahahah) is my only issue with the product. I don’t mind a few essential oils in moderation, but I find this facial oil slightly too irritating on my sensitive skin, because of how many known irritating essential oils feature heavily into the product. Namely, these are the Wood Oil, Patchouli Oil, Ylang Ylang Flower Oil and the Bitter Orange Oil. I will admit that the essential oils do contribute to a lovely herbal scent – that reminds me so much of an Aveda Salon Spa – and the lightweight but nourishing texture of the oil is appealing, but given that I reach for an oil for their hydrating slash healing properties, anti-inflammatory action, soothing properties and antioxidants this fails to reach my expectations. After all, any sort of irritation from overly fragrant and possibly problematic oils is opposed to the purpose of oils in my routine as I find it irritating, which causes inflammation. Ingredients:Prunus Persica (Peach) Kernel Oil, Cinnamomum Camphora Linalooliferum (Ho) Wood Oil, Borago Officinalis (Starflower) Seed Oil, Simmondsia Chinensis (Jojoba) Seed Oil, Pogostemon Cablin (Patchouli) Oil, Cananga Odorata (Ylang Ylang) Flower Oil, Citrus Aurantium Amara (Bitter Orange) Leaf/Twig Oil, Pelargonium Graveolens (Geranium) Flower Oil, Schinziophyton Rautanenii (Mongongo) Kernel Oil, Ximenia Americana Seed Oil, Oenothera Biennis (Evening Primrose) Oil, Anthemis Nobilis (Roman Chamomile) Flower Oil, Vanilla Planifolia Fruit Extract, Tocopherol, Benzyl Alcohol, Benzyl Benzoate, Benzyl Salicylate, Citral, Citronellol, Eugenol, Farnesol, Geraniol, Isoeugenol, Limonene, Linalool. With all this in mind, however, if you are a fan of essential oils and do not find that even the most fragrant ones cause a reaction in your skin, I might suggest giving this one a try. The formula is really sophisticated, nourishing while being lightweight and provides a luxurious experience without breaking the bank. 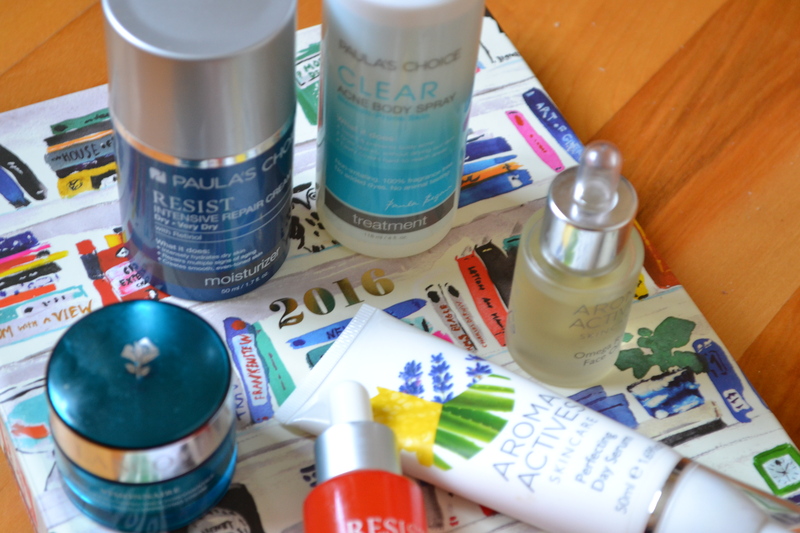 What are your thoughts on facial oils? I believe that I’ve already mentioned that I recently started a new job and since I received my first couple of paychecks and all, I’ve bought more than a few things – and four of those things were from a Paula’s Choice order that I made, so today I’m going to type on about it. It does indeed include a few of those products that I’ve been continuously featuring in my wishlist posts, which does excite me to no end. 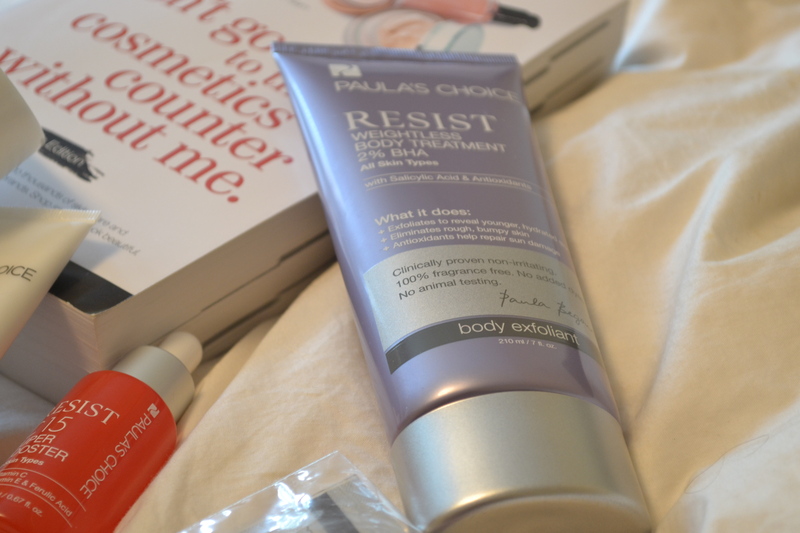 With my first foray into Paula’s Choice back in March, I received a lovely trial size of this potent vitamin C serum and I fell in love with it because of the almost instant smoothing and brightening results. I was heartbroken when I found myself without this a month or so back to such a degree that I was motivated to place this order when the company was offering a nice promotion – simply for the sake of this product. With its potent dose of vitamin c, this lightweight serum works as an antioxidant, fighting against all forms of environmental damage – including sun damage (alongside your SPF) – and helps to add serious radiance to dull skin, smooth the texture, help to diminish uneven skin tone and increase overall clarity. 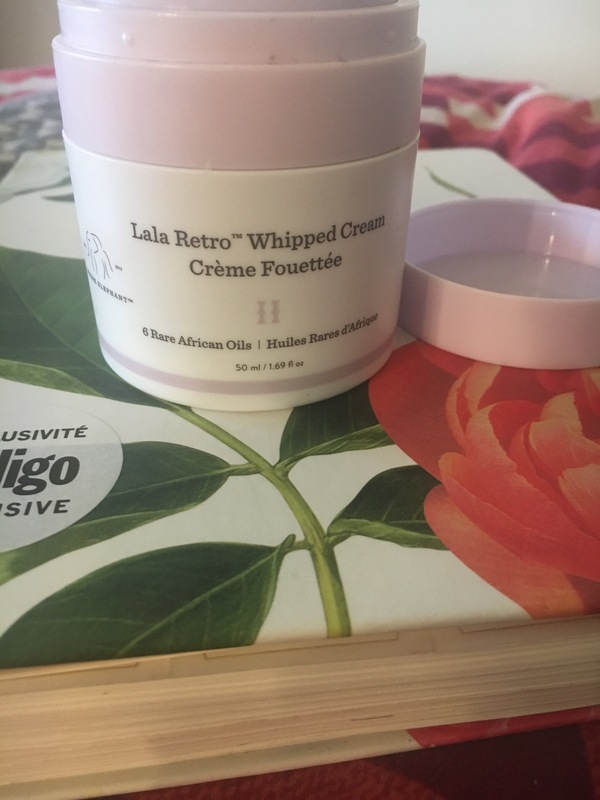 I tend to use it on its own every second night but it can be mixed into another product, and I’ve been incorporating it into my daytime routine for optimal effectiveness. My skin does not tolerate chemical sunscreen well in the least but I tend to find mineral formulas heavy and drying, so I tried this hydrating moisturizing sunscreen formula as a sample with my last order and was pleasantly surprised – it manages to provide adequate mineral protection without that bothersome texture, significant white cast while actually providing tons of hydration and soothing action to the skin. I definitely am very impressed with this antioxidant rich formula. It has been mentioned before that since my early teenage years, I’ve struggled with body acne and while I’ve definitely managed to reduce the severity of the breakouts, it remains a concern. I’ve also mentioned before that I’m prone to eczema and find it difficult to tolerate potent treatments because they are irritating and/or drying. 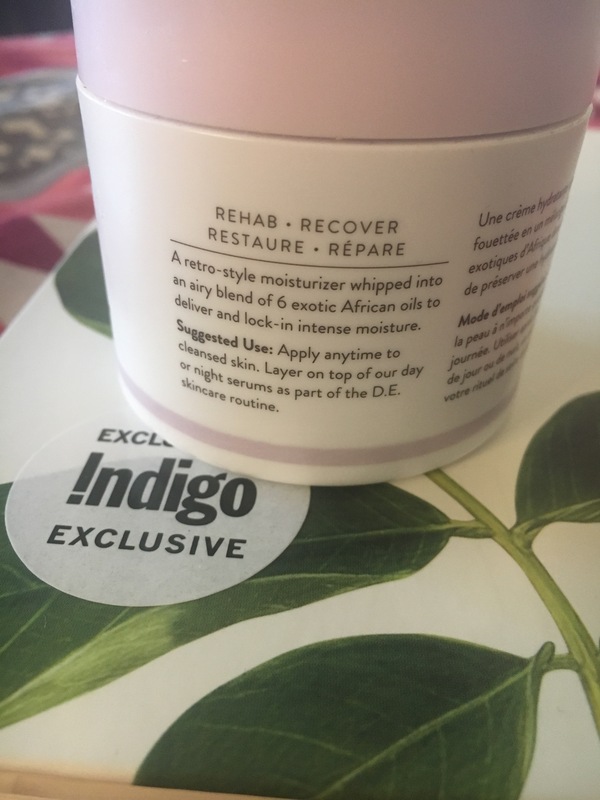 However, after having such success with using BHAs to prevent and treat my milder acne on my face without irritation, I was tempted to try out this antioxidant-rich BHA body lotion. I’ll keep you posted on my results but at least so far I haven’t experienced any irritation. This is also supposed to be great for treating KP and general dry skin. 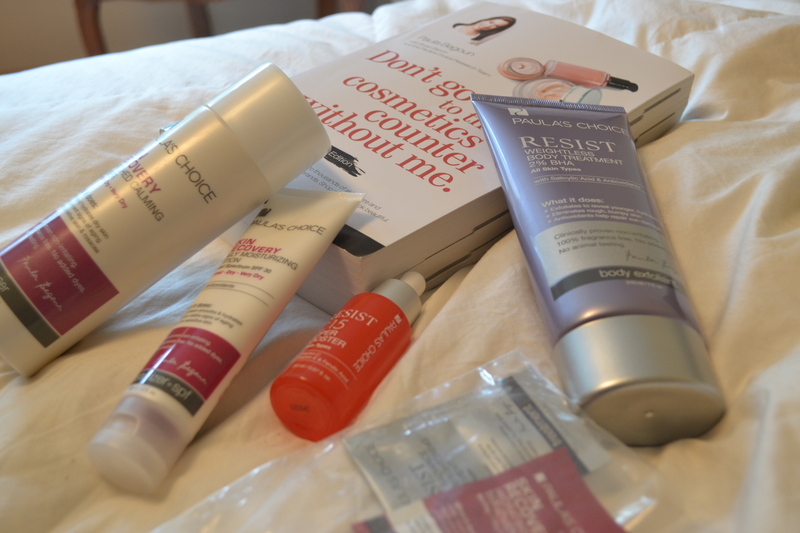 As for samples, I chose the PC Skin Recovery Hydrating Treatment Mask, the PC Pure Radiance Skin Brightening Treatment and the PC Skin Recovery Cleanser, so if you’re curious I could provide my thoughts on these.